Bonding is a process of placing tooth colored resin to the teeth to reshape them or to close a gap. 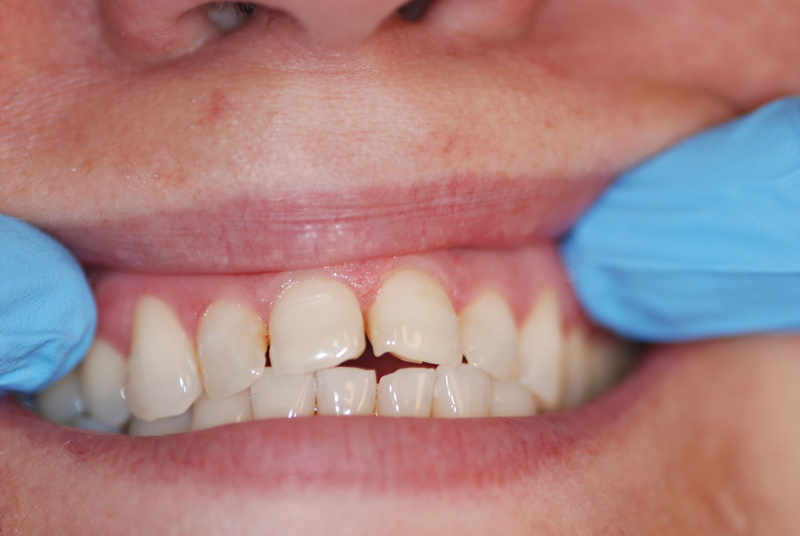 This procedure is best used in smaller cases. 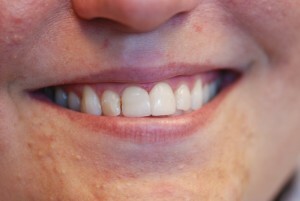 For more drastic change, veneers are a better option.